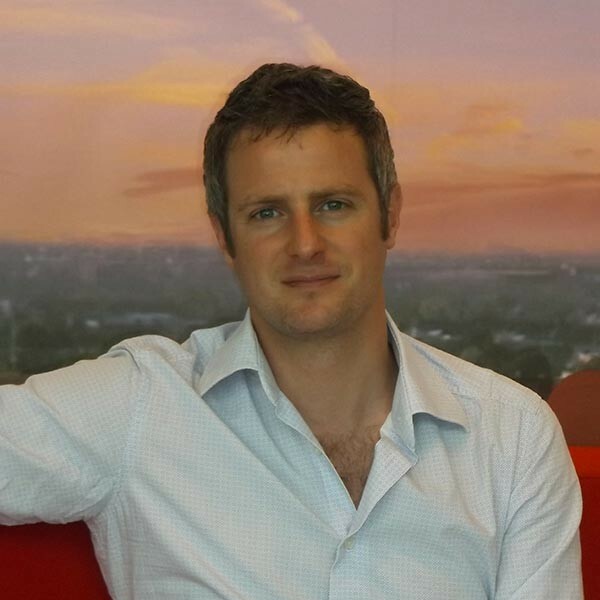 David Berlin is Senior Product Manager for BBC iPlayer Mobile Applications. He joined the BBC iPlayer Android & iOS apps team three and a half years ago. In that time, the apps have been downloaded 29 million times in the UK, and BBC iPlayer has become the UK’s most downloaded free iPad app ever. What’s more, for the past two years running the YouGov BrandIndex Buzz Rankings have named BBC iPlayer as the UK’s top brand. In 2012 the BBC was the first UK broadcaster to launch full programme downloads. And during the last 12 months BBC iPlayer has delivered over 1 billion TV programmes to mobile and tablet users over WiFi and cellular networks. David started as an agent for actors and comedians at London Management, working with clients such as Ricky Gervais and Steve Coogan. He then moved into business development and the product management of a reporting tool for interactive TV shows at Optimistic Entertainment. There followed stints devising and product managing the world’s first interactive VOD shopping channel on BT Vision, and as a Commercial Analyst advising international broadcasters on digital distribution strategy. Then in 2010 David founded Jacked Productions to develop an app delivering satirical video news reports from around the world, hosted by a 3D animated presenter.